So…the newest member of the family just learned to explore the house on his or her own, exciting times indeed! Don’t wait until the baby has learned how to crawl before childproofing your small home or apartment! Go through the living room and replace the sockets with childproof sockets. Use tape or tie-up to organize the electrical cords and keep them away from the baby’s reach. If you made the habit out of leaving appliances/tools plugged even when they are not in use, now is a good time to correct this habit. Keep all unused appliances unplugged and out of reach of the baby. It is also important to go through every inch of the living room to get rid of all hazardous objects that the baby could swallow. Collect lost or forgotten pins, buttons, coins, batteries, small toys, and other objects that may be dangerous to your child. Remove the doorstop caps, these are choking hazards too. Install a baby gate at the top and bottom of the stairs to block the baby’s access to danger zones. 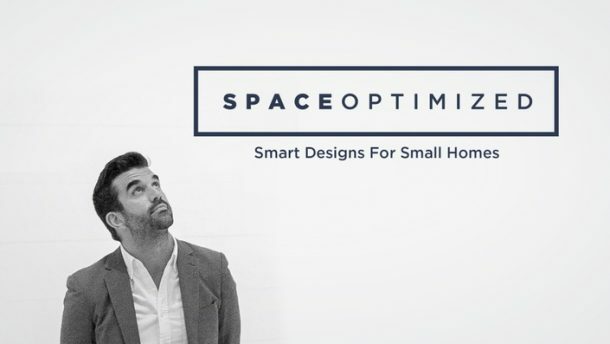 Move dangerous objects away from high traffic parts of the home. Use rubber, silicone, or glass corner guards to keep sharp edges safe from accidental bumps as the baby plays. Fasten tall pieces of furniture to the wall so little hands cannot pull them down. 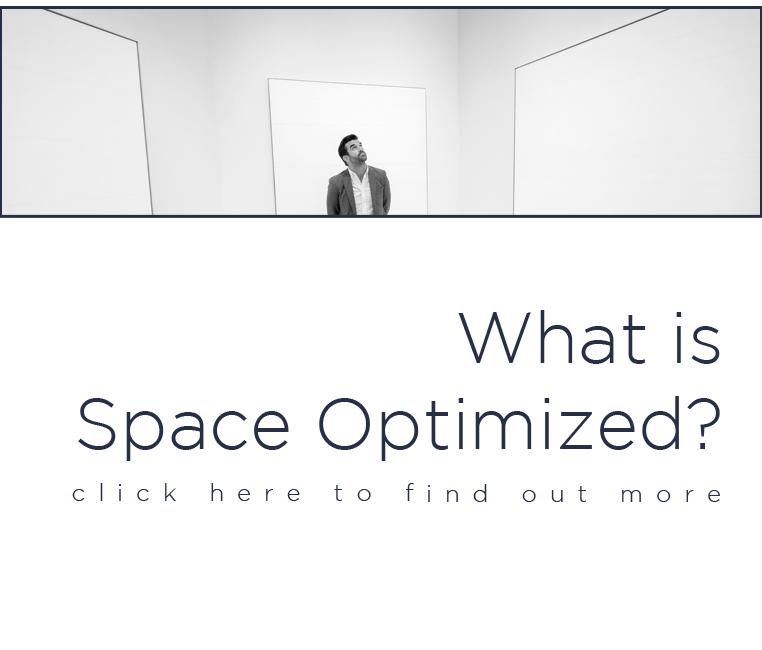 Re-arrange your furniture inwards and away from the windows. Certain types of houseplants are toxic to babies and toddlers. If you have a lot of indoor houseplants, go online and check if they are safe for the baby. Move large potted plants away from little hands. For small plants, keep them off the floor and low tables so the baby won’t pull them down, break the planters or play with the dirt! Go through every inch of the nursery starting with the crib. Remove all the mobile or hanging toys from the crib. 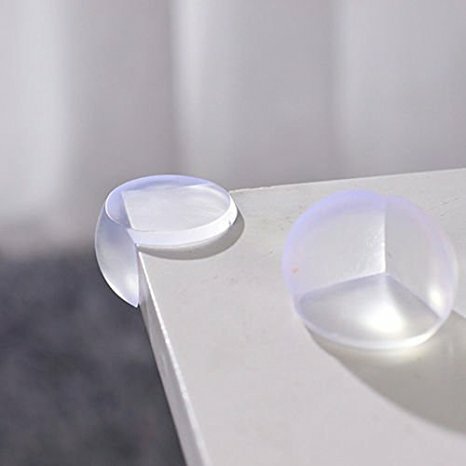 They might have been useful when the baby has not learned to crawl yet but they could be a choking hazard when the baby learns to reach for them. If you have older kids, do not leave their toys in the nursery. This goes especially for sharp, small toys as well as toys that look like food. Declutter the nursery and sort the toys accordingly. Soft toys help calm the baby and stimulate his or her imagination but do not fill the crib with too many stuffed toys. The same thing can be said for unnecessary piles of baby blankets, pillows, etc. Do not fill the crib with too many of these sleeping items especially when the baby has learned to sit on his stomach on his own. 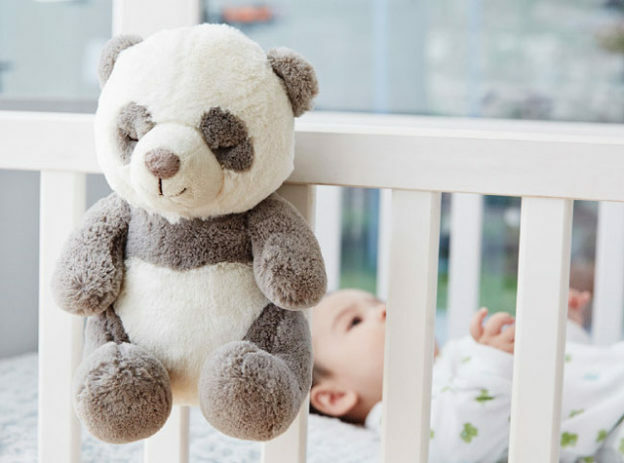 Soft toys and thick blankets may increase the risk of sudden infant death syndrome or SIDS. Because these items take up much room in the crib. Since the baby cannot move around freely, thick blankets, comforters and soft toys could disrupt the baby’s breathing. If the nursery has a window, do not set any piece of furniture near it. Keep the windows locked so the baby will not accidentally open them. Use cordless blinds or cut blind cords to avoid accidental strangulation. For cribs, use one that has met all the current safety standards. Keep breakable or sharp kitchen tools as well as cleaning supplies away from the baby’s reach. Ideally, you want to stash these dangerous things in a high cabinet, rather than a low cabinet or under the sink. Use childproof locks to secure low cabinet doors. Keep all the pots and pans away from the baby’s reach. 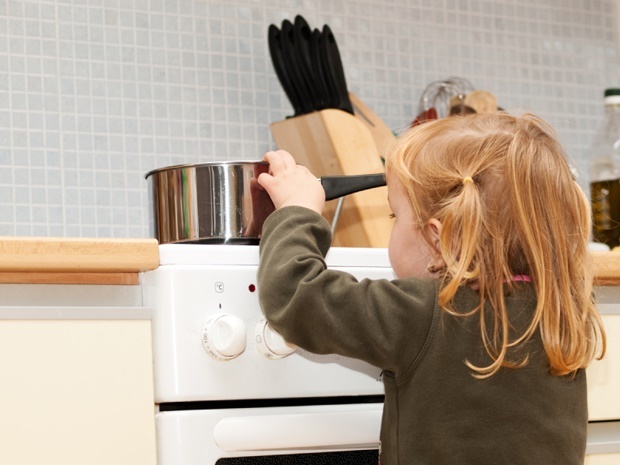 If you are cooking, turn the handles of the pots or pans toward the back of the stove so the baby cannot reach them. Keep the unused pots and pans in a secured cabinet. The fridge magnets have to go, they are a choking hazard. If you leave mouse or insect traps in certain spots in the kitchen, get rid of them as well. Lock the oven door and secure the fridge doors at all times. Use children latches or adhesive tabs to keep the fridge door locked. The same thing can be said for foodstuff that might irritate the baby’s eyes or nose. Keep all your spices and herbs tightly sealed and stashed in places where the baby cannot find them. The foodstuff that could tear easily should be kept in a high cabinet. Use childproof sockets to keep prying hands away from the electric outlets. 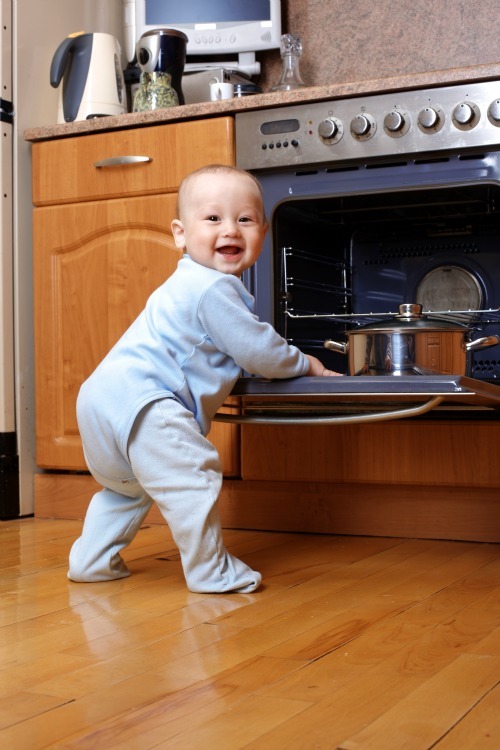 Keep unused kitchen appliances unplugged so the baby won’t tug or pull the electric cords. Organize the electric cords with tie-ups or tape and keep them out of the baby’s reach. Never leave water standing in the sink, bathtub, or even a bucket to prevent accidental drowning. Adjust the water heater temperature to baby-friendly temperatures to prevent scalding. 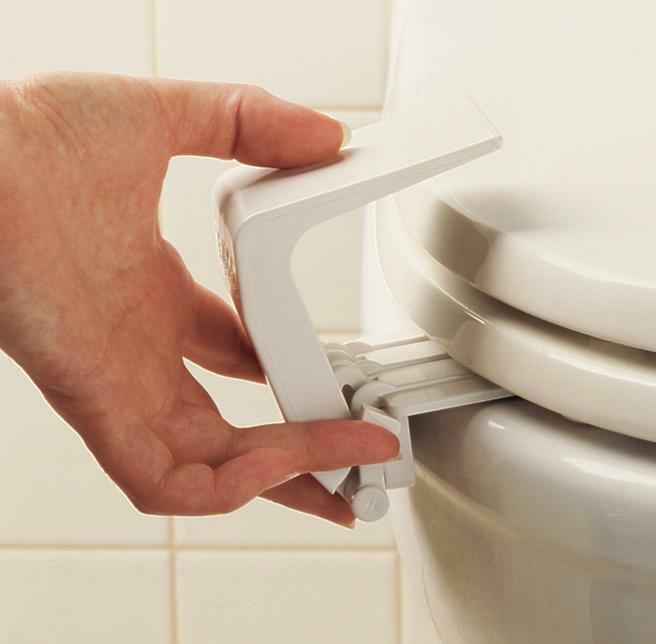 Install toilet lid locks so the baby cannot open the toilet lid on his own. 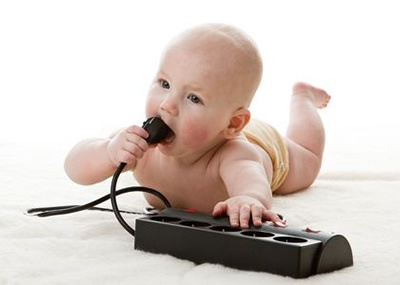 Secure all electric sockets with child sockets if they are within the baby’s reach. Use rubberized mats to make the bathroom floor less slippery. The same thing goes for the bathtub, use a rubber bathtub mat so the baby won’t slip and bonk his or her head when exploring this area. Keep all the bath items you usually place near the sink or the bathtub away from the baby’s reach. The same thing goes for medicine, cosmetics, and vitamins, stash these in the bathroom cabinet. Secure the bathroom cabinet with a safety latch if it is within the baby’s reach. All cleaning supplies must be kept in a cupboard or high shelf. If you have no choice but to stash these under the sink, make sure the bathroom cabinet is locked at all times. 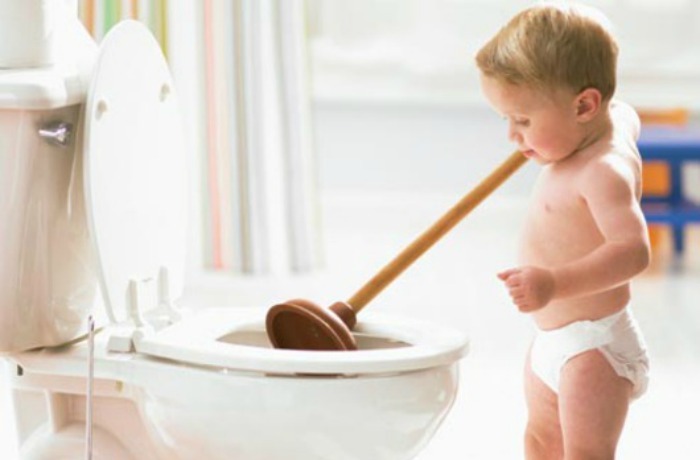 Finally, be sure to keep an eye on the baby when he or she ventures into the bathroom. Make sure there is no way for the baby to accidentally lock himself or herself in the bathroom. Never leave the baby alone in the bathroom even for one second. For new or busy parents, we highly recommend hiring a professional to childproof the home. 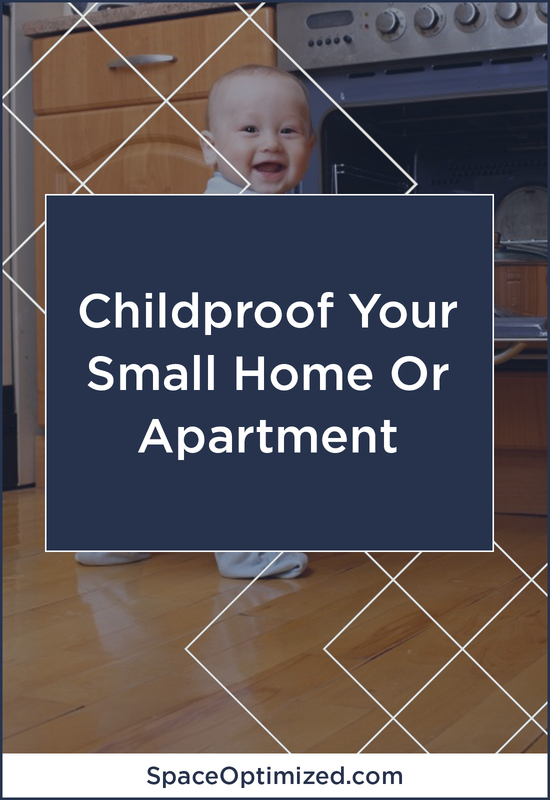 An expert childproofer will cover all the danger zones in a small home, even areas that you might overlook. Even if the whole house has been child-proofed, there’s no saying what will happen if curious hands start exploring every nook and cranny. Childproofing should never replace adult supervision. You need to keep an eye on your baby at all times. Childproofing is only one essential part of ensuring the safety of your children in the home. Childproofing should be done in stages so it is important to get to it as soon as possible. Do not wait until the baby is able to crawl out of his or her crib before you start childproofing your small home or apartment.